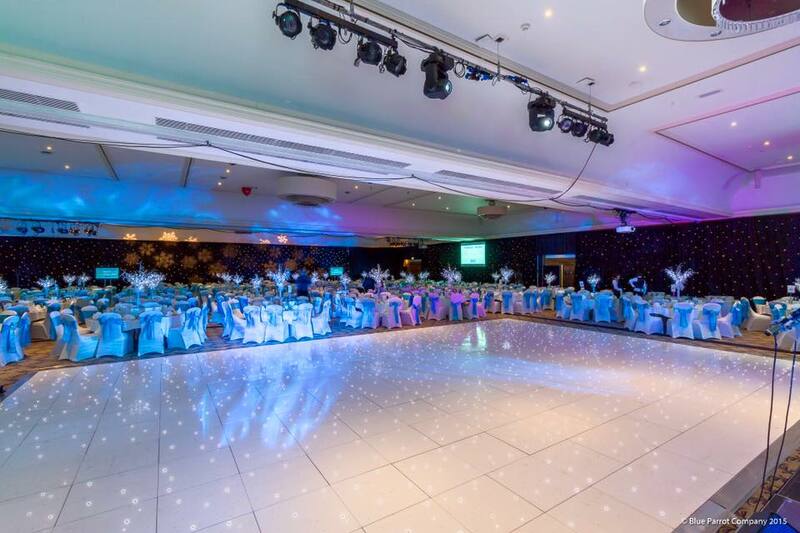 Our vast range of Dancefloors is second to non. With one of the largest stocks of LED dancefloors around, we’re never short of some space for the best of dance moves. From black to white and even retro, we’ve got more than enough space to let you release your inner Travolta! 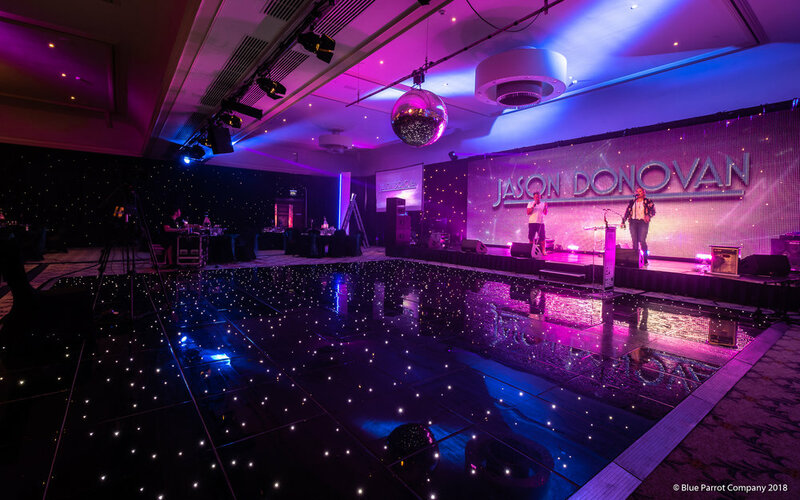 Bring your guests together and dance the night away on our LED floors.